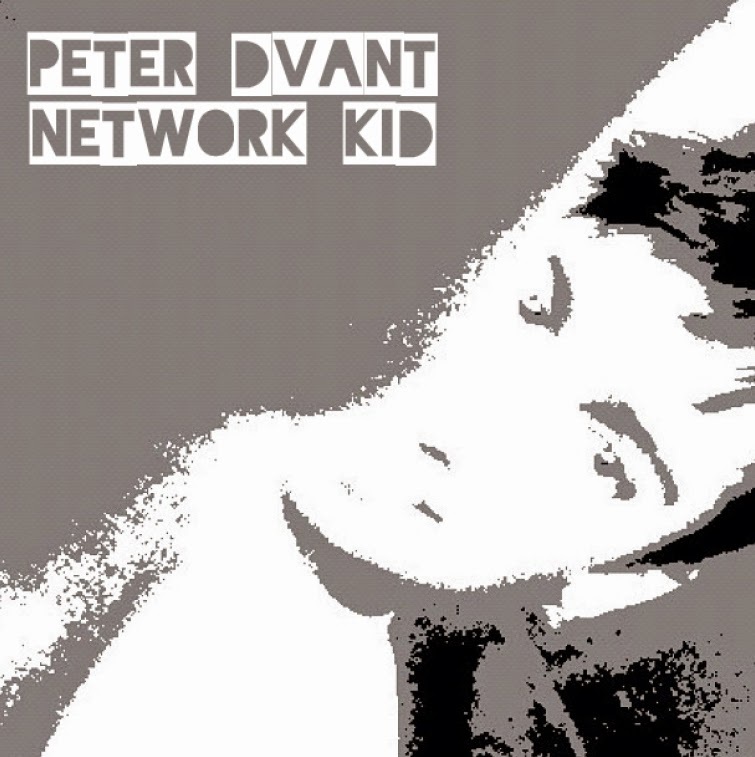 In the Network Kid album you all can hear 10 tracks who involve 10 stories about the life. You can see the sad and the happy side of every human life. Network Kid can give you two different ways for thinking, so that's why my favorite album & first is that! I also believe that next year I can realize it, so everyone of you can listen it! Check out the lyrics of the song and stay still for the lyrics for the other 9 tracks!